This is my second beautycare.ch haul, and I am very happy :-) I got the Tom Ford Black Orchid fragrance, a perfume that has been on my shopping list for ages. The high price and the fact that I have so many perfume bottles were holding me back. But when I discovered it on beautycare.ch for less money than anywhere else, I couldn't resist any longer. 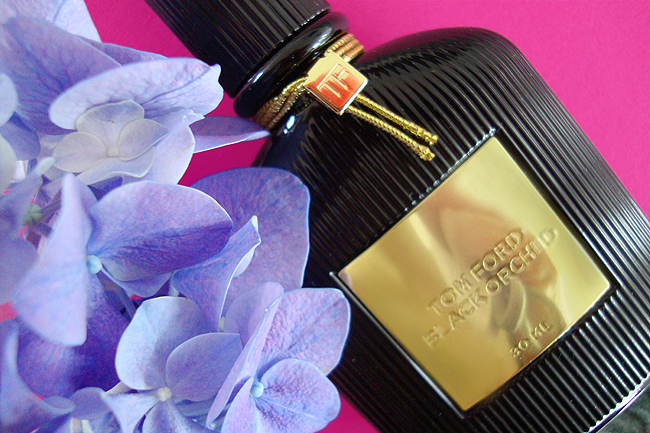 Black Orchid is a very opulent, dark oriental chypre perfume. The top notes are jasmine, black truffle, ylang-ylang, and blackcurrant. The heart of the fragrance is floral-spicy and reminds of the black orchid with notes of tuberose, pepper, and cloves. The base combines woody patchouli and sandalwood notes with incense, vanilla, dark chocolate, and vetiver. It's an incredibly long-lasting fragrance, and it lingers on my skin much longer than most other perfumes. A little warning: If you try it for the first time you might have to get used to it. 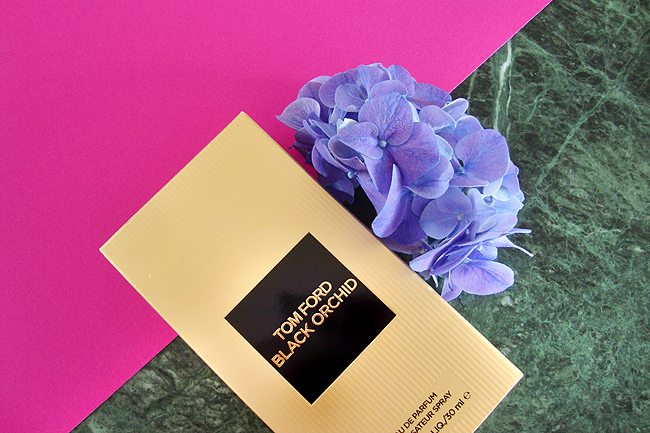 Black Orchid is a distinctive scent, one you will not quickly forget or mistake for another one. When I tried it a few years ago I hated it; I thought it's the kind of scent causing headaches and discomfort. A few years later I dared a second try which caused an instant obsession. I couldn't believe how wrong I was to dislike this luxurious, sophisticated fragrance. If there is something like liquid wealth, this is how it must smell! Black Orchid is just as precious and rare as the flower that gave it the name: It's thick and sweet and like a mysterious black ocean with mystical mermaids. If you are looking for a signature scent, don't look any further!